Registration is open for the 2012 Agribusiness Showcase & Conference. 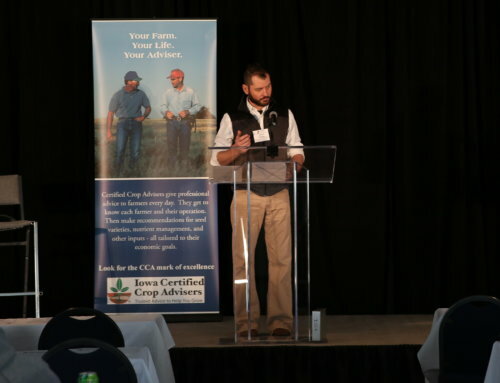 Certified Crop Advisors (CCA) can jumpstart earning their CCA Continuing Educational Units (CEUs) for 2012 at the event which will be held at the Varied Industries Building on the Iowa State Fairgrounds on February 7 & 8. 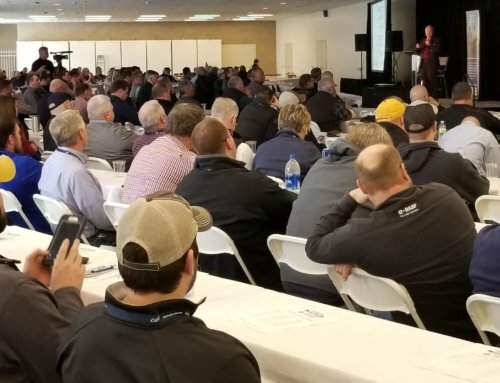 CCAs will have the opportunity to participate in two days of education that will offer up to 14 CEUs by attending the seminars and workshops on Tuesday and having substantive conversations at vendor booths at the largest indoor field-day in the nation on Wednesday. Attendees will have the opportunity to earn six additional credit hours, FREE OF CHARGE at other CEU events through the year. That is 20 CEUs at $10 per credit in one year! The Agribusiness Showcase & Conference offers multiple educational opportunities while showcasing industry innovation and technology through featured speakers, presentations and exhibitors. The Showcase & Conference is about giving agribusiness vendors and attendees the opportunity to explore the innovative tools they need to grow their business, now and into the future. 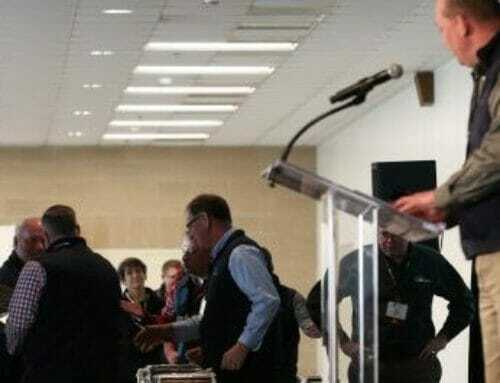 The 2012 Agribusiness Showcase & Conference will feature seminars and workshops focusing on the latest industry innovation and technology and the largest indoor field-day in the nation. Experts from agribusiness, regulatory agencies and educational institutions will be presenting to attendees. All speakers are nationally recognized in their profession. Click here to download full event and registration details. You may also register over the phone at 800-383-1628 or online at www.agribizshowcase.com.